Respectful of heritage and craft. We call our cooking style 'Liberated Chinese Cooking'. By this, we mean that while we are respectful of the Heritage which we grew up with, we do not feel unnecessarily restricted by the past. The origins of our cooking stem from the traditions of 'Nanyang' Chinese cooking. 'Nanyang' refers to the 'Southern Seas' of China, a region blessed with a tropical climate rich with an incredible diversity of spices and produce. This diversity formed the basis of the flavours we grew up with, the food we ate in our homes with our families and as the origin of our cooking. While we recall every day with great fondness, our childhood and where we came from, we are now doing what our ancestors did when they settled in the lands within the Nanyang area - we are evolving our cuisine using the skills, techniques and ingredients we can find locally. Like our ancestors who first settled in the Nanyang region, we feel the same wonderment and curiousity to explore what the world has to offer. 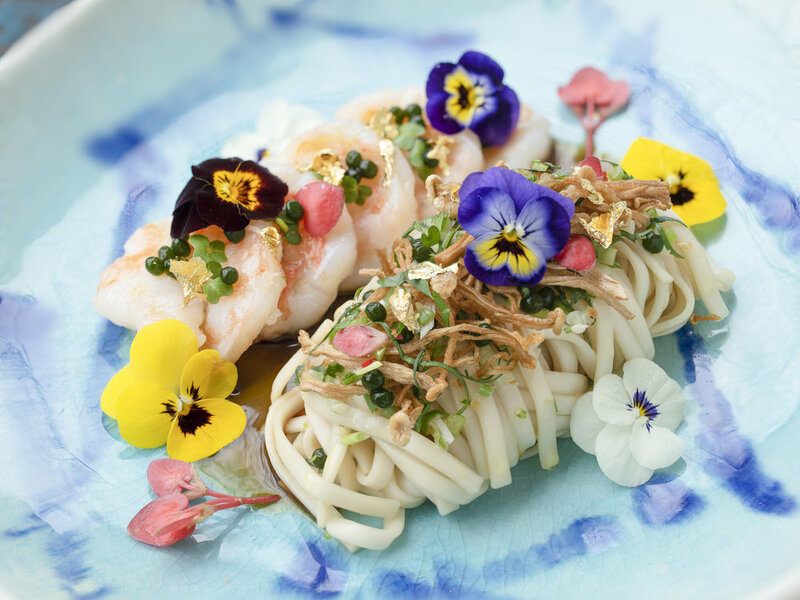 London's insatiable appetite for innovation and ideas has allowed us to evolve to the style of Liberated Chinese Cooking you see today at Kai.